In this week’s flight deck we bring you all the headlines from simulated space including the latest news from Infinity Battlescape’s latest round of bugfixes, Star Citizen’s hit two million… something… and they’re also having gas problems; and news that Elite: Dangerous’ latest patch might be coming sooner than we think. Next, we’ll get the news from the deep black with Spencer McDunn on Galactic Public Radio. Then Commander KineticImpulser gives you laser leads in Nuggets for Nuggets. After that we continue our audio adventure, Guard Frequency Origins, as our pilots get back out into the deep black. Finally, we open up the feedback loop and let you join in on the fun. 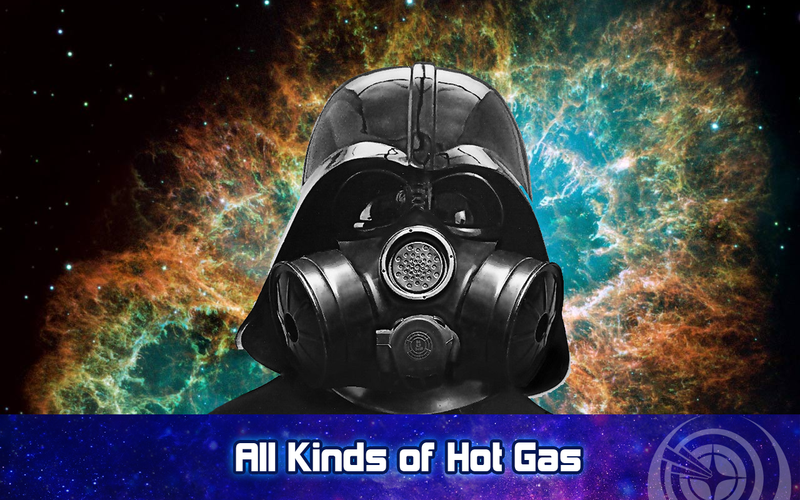 Gas, is it something you’re planning on worrying about in the game, or will you just take it as it comes? Fuel should be something that causes concern in certain instances. You should not have to worry about it for a launch and intercept, but it should definitely be a cause for concern for a full star system patrol or other long range circumstances. Don’t get me wrong, i dont mind my star trek ships never really having to worry about resources, but in a game i would love to have to make choices that change the whole gaming experience in a challenge for more realism. Pineapple should not be on every pizza, and strictly speaking “ham” is a lazy choice, Canadian Bacon for the win. The proper veggie for that combo would of course be green/red pepper. I found the Non Sequitur comic for 4/26 very amusing today because of one the shows characters.